There are very few website that manage to start a service that is truly unique, and even manage to stay ahead of the resulting competition. YouTube managed to do exactly that for years now and is currently sitting pretty on top of the video streaming world with no competition in sight. When the service first began in 2005, the world was still warming up to the abundant possibilities of the internet. 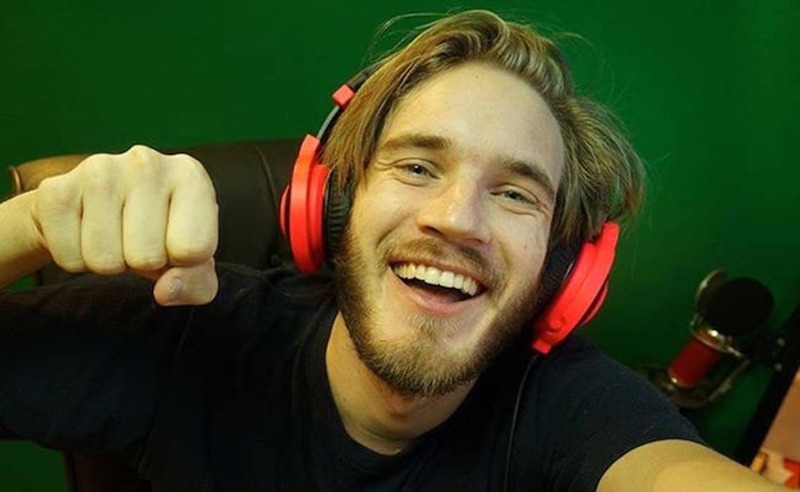 YouTube brought the visual medium to the forefront and provided a platform for millions of ordinary people to share their videos. The site now generates 300 hours worth of videos every minute, and it looks like this still just the beginning for YouTube. 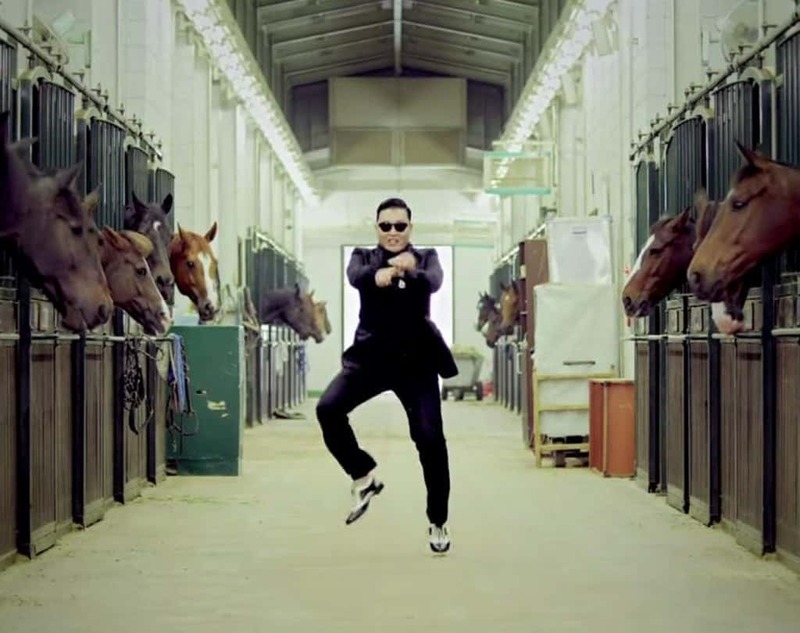 Here is a list of 10 amazing facts you may not know about the video sharing giant. YouTube is currently one of the most powerful websites in the world. 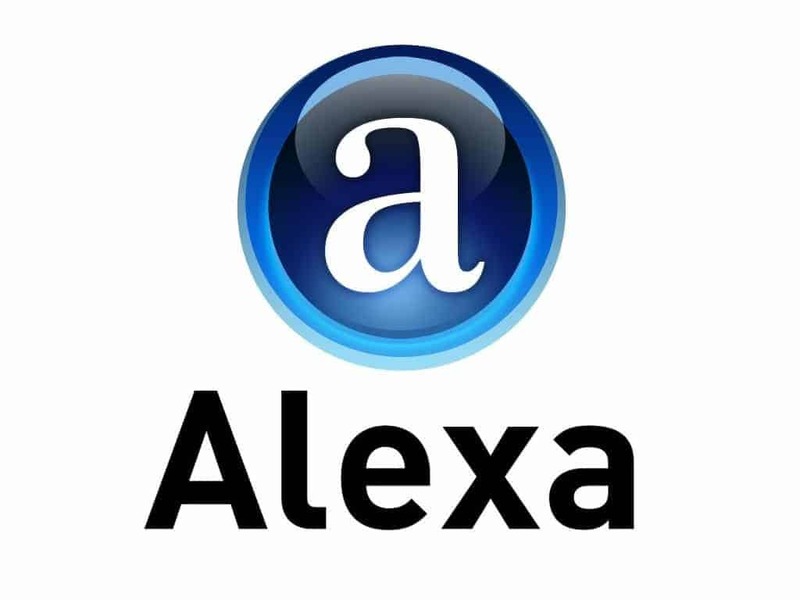 According to the Alexa rankings, it sits at the third position, just after Google and Facebook. Now that is some powerful company to have. The amount of content created by YouTube is astronomical. In just two months, YouTube creates more videos than the three major U.S networks did in 60 years. YouTube did provide a unique service when it was launched in 2005, but it was not the first website to come up with the million dollar idea. 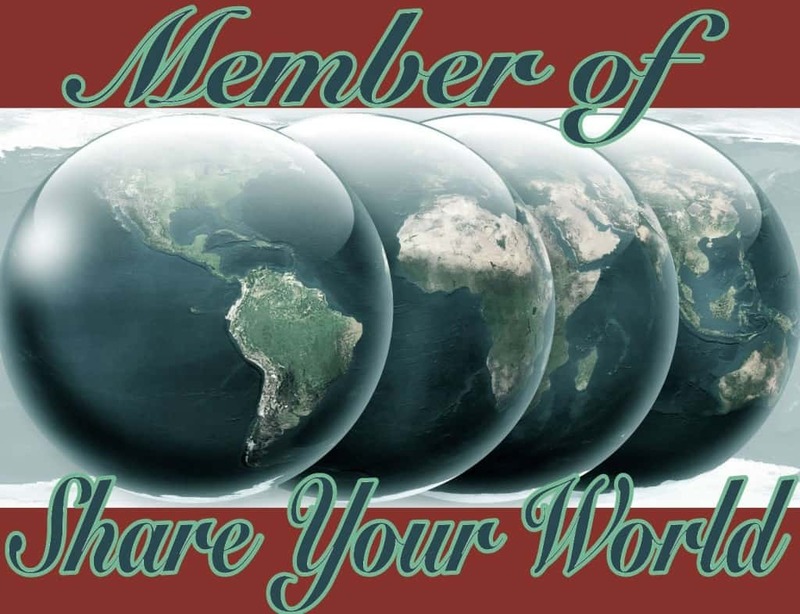 Shareyourworld.com is a website that was launched in 1997 and is officially the first video sharing website in the world. The technology was just not up to the task of making the most of this idea at the time, but YouTube got lucky with their timing. 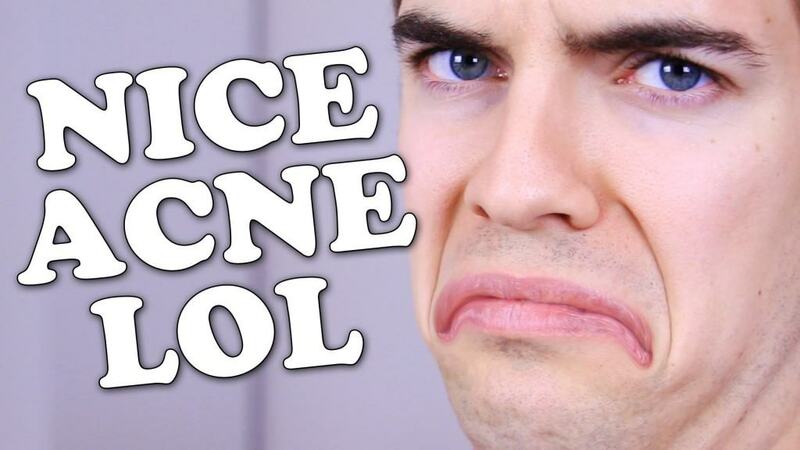 YouTube has now become a serious place for employment. Over a million content creators from across 30 countries make money off their YouTube videos, while nearly half of them make a living out of YouTube alone. There is so much content on YouTube, that it would take an average human being 23 lifetimes of continuous viewing to complete watching these videos. Of course the paradox is that by the time you are done with these videos, you will have 50 lifetimes worth of videos enqueued on YouTube . This is a still from the first video on YouTube. It is called “Me at the zoo”, and was uploaded on April 23, 2005. 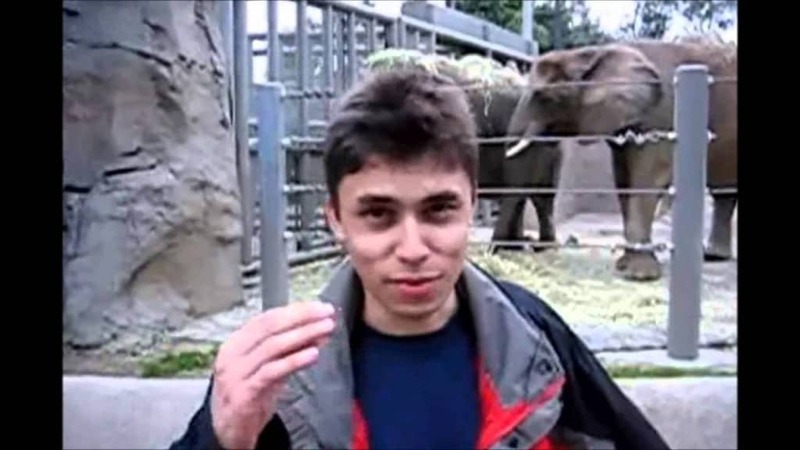 It is a 19 second video and shows one of the founder’s Jawed Karim at the San Diego zoo. The video has over 30 million views at this point. YouTube might have not existed if online dating was more popular. 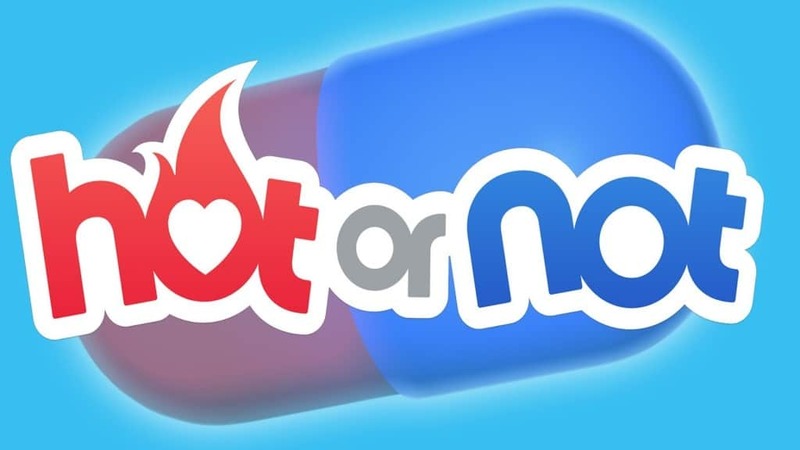 Before starting YouTube, the founders of the site created a dating site called ‘Tune in, Hook up’, loosely inspired by the dating site ‘Hot or not’. Luckily this project failed and YouTube was born. The YouTube comments section has become a world of its own. It has become famous for intolerance, bad grammar and spelling mistakes. Most people now claim to not go through the comments section even on their favorite videos simply because it spoils their mood. The gender statistics on YouTube viewership is pretty lob-sided for some reason. 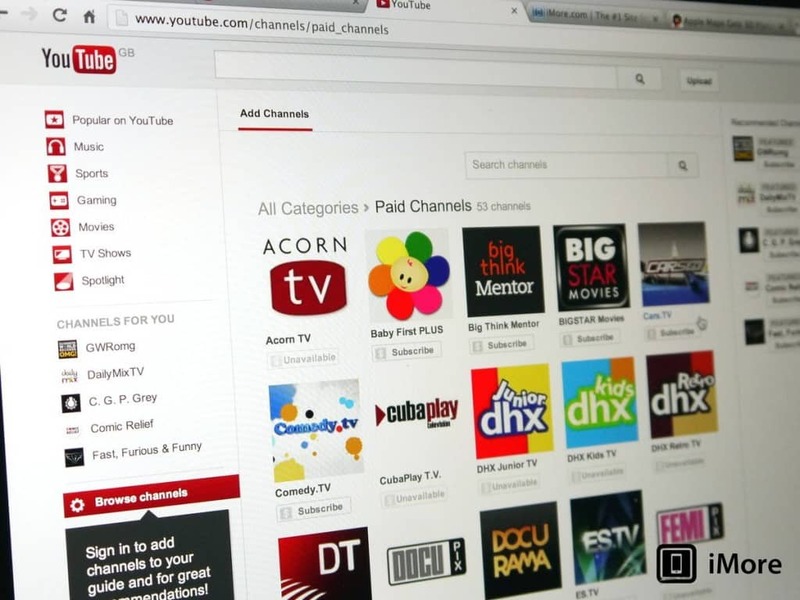 Nearly 56% of YouTube’s audience is male and the number is supposed to rise to 60% by 2020. 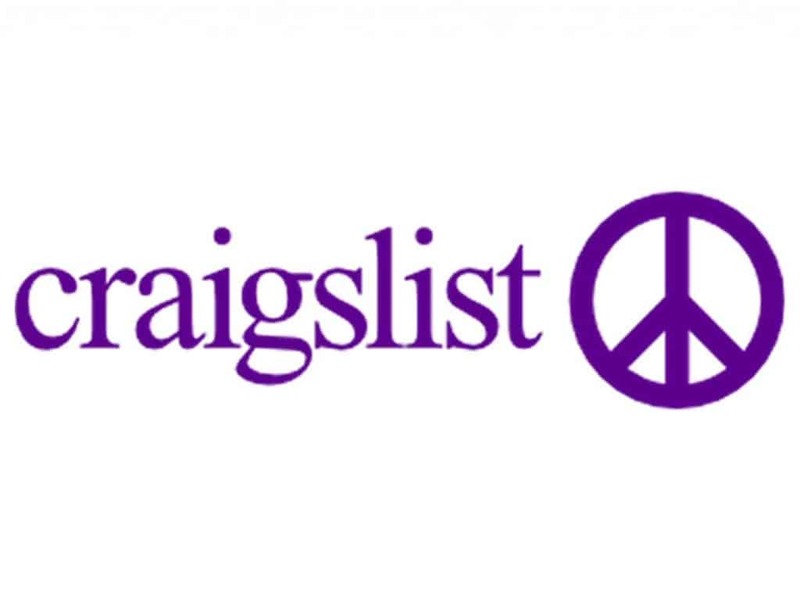 YouTube founders admitted to using Craigslist in order to promote their site when they first began more than a decade ago. They offered to pay attractive girls $100 to put up ten or more videos of themselves. Not surprisingly enough, they didn’t get any takers. Now girls do this for free!